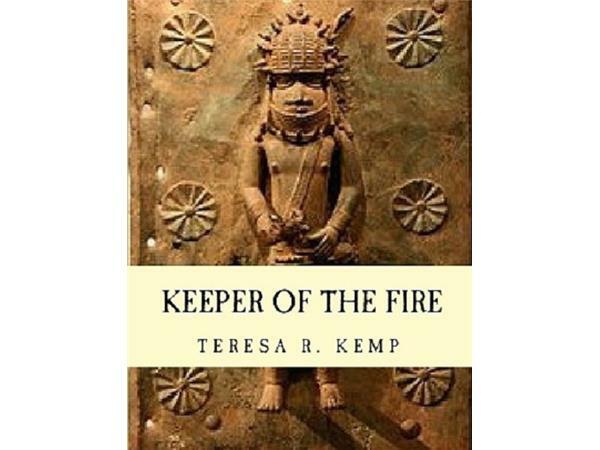 Join Author Teresa R. Kemp for a discussion of her new book "Keeper Of The Fire". This book discusses her Gullah Geechie culture and includes 480 pages of heritage research done by five generations of her family documenting their journeys across Africa to enslavement in America - representing more than 187 years of history in America. They passed down documents, a culture of faith, and a tradition of service to the community. Mrs. Teresa R. Kemp is the 5th Generation Quilter, historian and owner of Plantation Quilts and UGRR Secret Quilt Code Museum. Born in Baumholder, West Germany to the late Dr. Howard and Serena (Strother) Wilson. She graduated from Berlin American High School and attended Ohio State University in Columbus, Ohio. 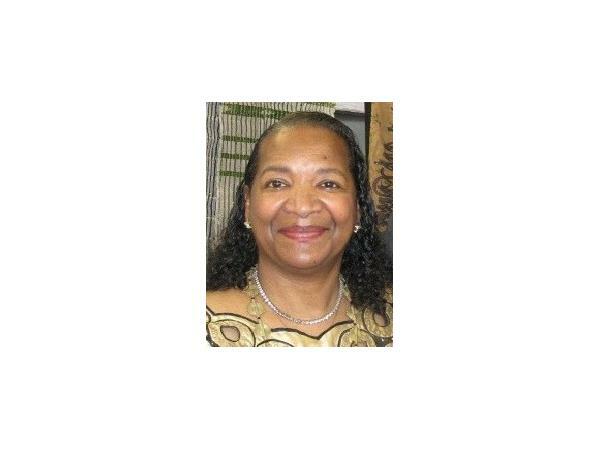 She transferred to West Virginia State University and graduated with a Bachelor of Arts degree. She also graduated from DeVry University in Atlanta, Georgia with a Bachelor of Science in Computer Information Systems. In 2005, with her parents she opened the UGRR Secret Quilt Code Museum. 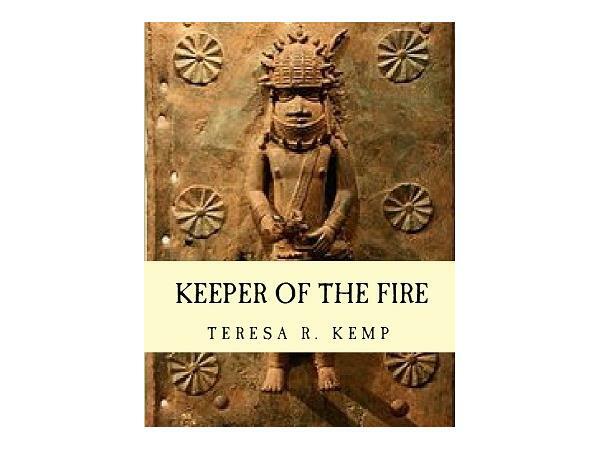 A staunch advocate for conservation, healthier lifestyles for all and, as an Abolitionist, she fights Human Trafficking while researching international slavery & preserving the world’s cultural heritage.